First Urban railway project in Vietnam. Nippon Signal will provide our Japan technology via yen-denominated government credits project. 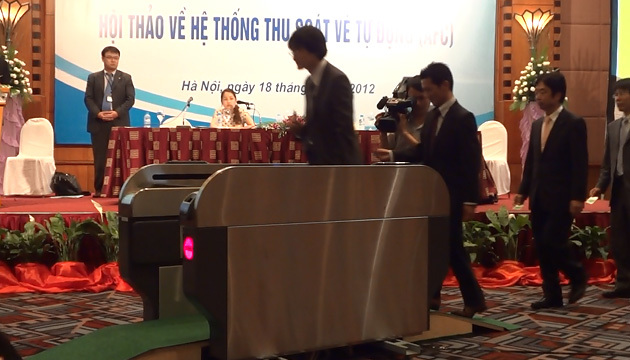 Conducted Nippon Signal's Station Automatic Passenger Gate demonstration in Hanoi.